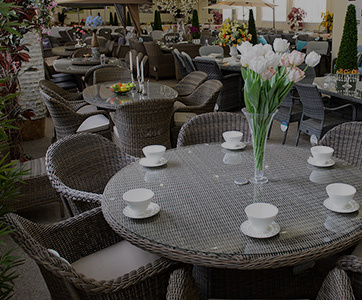 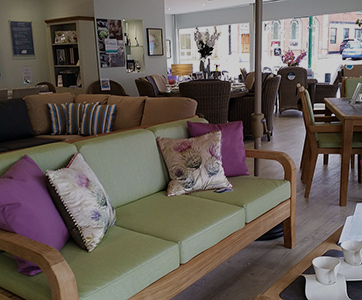 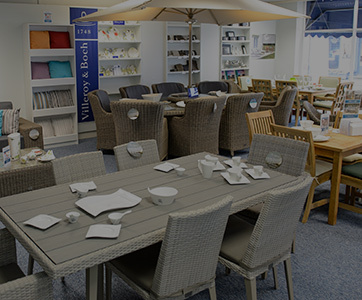 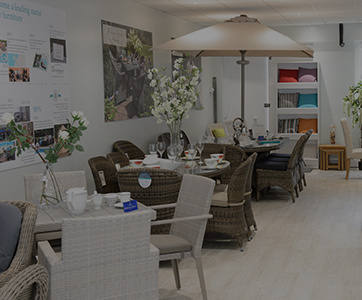 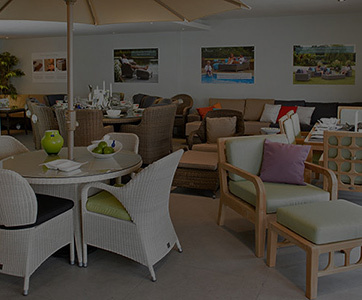 Since 1977 we’ve been passionate about furniture, offering expertise in fine design, contemporary craftsmanship and delivering first class service to our customers. 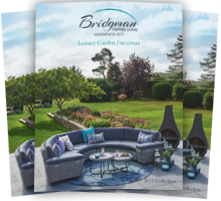 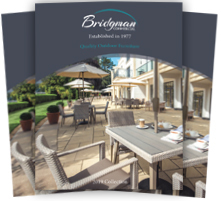 From design to delivery, we give the utmost attention to detail and we want to ensure your experience with Bridgman goes smoothly. 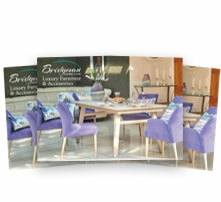 To speak to any member of our team at our head office call 0208 804 7474.